THE WOODLANDS, Texas — (May, 2018) Interfaith of The Woodlands, hometown nonprofit, is embarking on its 45th year of service. 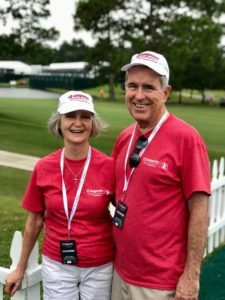 Since its founding in 1973, Interfaith has made serving the community of The Woodlands a priority due to its belief that charitable work is best done at the community level. As a result, every year, the nonprofit organization has collected nominations for what it calls Hometown Heroes. 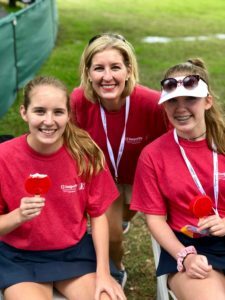 These Hometown Heroes are individuals, businesses and nonprofit organizations that exemplify the attributes that The Woodlands strives for, such as volunteerism, leadership, courage, nobility and dedication to worthy causes. 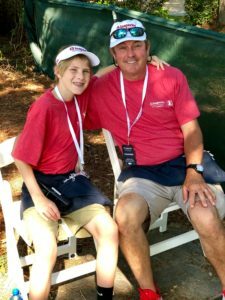 Beginning in 1999 to coincide with The Woodlands 25th anniversary celebration that year, the annual nomination of these Hometown Heroes began. Each year, individuals, businesses, corporations and nonprofit organizations are honored at the annual celebration. Recipients have included names and organizations such as George Lindahl, Linda Nelson, Robert and Kim Marling, Bret Strong, Huntsman Corporation, Waste Connections and Cassidy Joined for Hope. The 2018 nominees will be honored during The Woodlands Celebration of Excellence Gala on October 6, 2018, which will celebrate Interfaith of The Woodlands’ 45th anniversary of service. The fundraising event is put on by Interfaith every year in order to raise funds for its many programs and services. 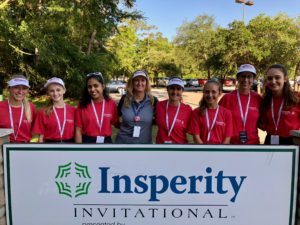 President and CEO of Interfaith of The Woodlands, Missy Herndon, said the community tradition helps provide critical funds for Interfaith and is one of the nonprofit organization’s biggest fundraisers of the year. Funds go toward providing for the basic needs of local families—such as food, clothing, rent or mortgage assistance and transitional shelters—as well as tools, resources and community activities to senior citizens. Nominations for Interfaith’s Hometown Heroes awards must be turned in to Interfaith of The Woodlands by 5 P.M. on Monday, June 25, 2018. 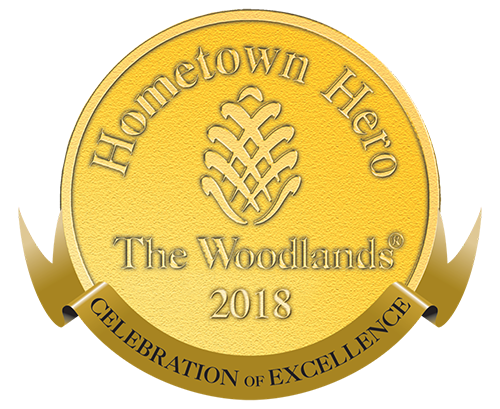 According to the guidelines, Hometown Heroes nominees must be current residents or organizations based in The Woodlands. The final selections will be awarded on Saturday, October 6, 2018. Attn: Hometown Hero Selection Committee, Interfaith of The Woodlands.